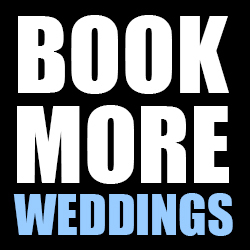 The Book More Weddings newsletter is sponsored by the International Association of Wedding Industry Professionals, the only professional wedding association with a 24/7/365 Help Desk. 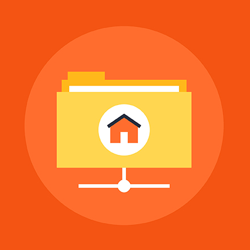 When you have questions, or need expert guidance, help is only a click away! Join today and save $100 using this link. A hashtag is a keyword or phrase (with no spaces), preceded by the hash symbol #, that people include in their social media posts at Twitter, Instagram, and Facebook. It makes the content of your post “findable” to all people with similar interests who “search” for that hashtag. They don’t necessarily have to be a follower or fan of your page (i.e. like). When you add them to your social posts it will increase the “findability” factor of your content and thereby give you more online visibility! As you might notice, these are pretty broad, or what I would call “global” hashtags. 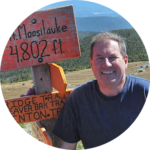 If you work primarily in one geographical marketplace, they might not deliver the type of results you ideally want. 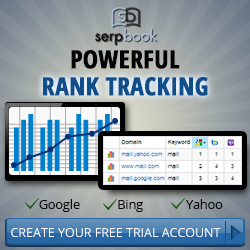 With that in mind, you’ll also want to use geo-targeted hashtags. Geo-targeted hashtags using YOUR marketplace might look like this: #bostonweddingphotographers, #bostonwedding, #bostonweddings, #bostonweddingdiscjockeys. Using the right hashtags will greatly broaden the reach of your social media posts to thousands of potential followers, fans or customers. How do you find popular hashtags? I use Instagram and think it is a pretty good indicator of the overall popularity of a hashtag across all social platforms. Simply use this URL and replace the last part of it with the word you want, inserting the hashtag count for the word you want to see between the last /______/. 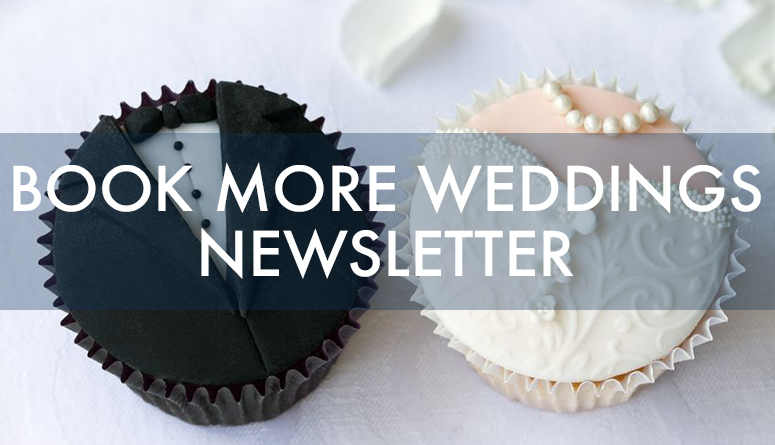 Not already a BOOK MORE WEDDINGS newsletter subscriber? Get more helpful advice delivered directly to your inbox every Monday morning. Expert advice, easy-to-understand “how to” guidance, and it’s FREE. 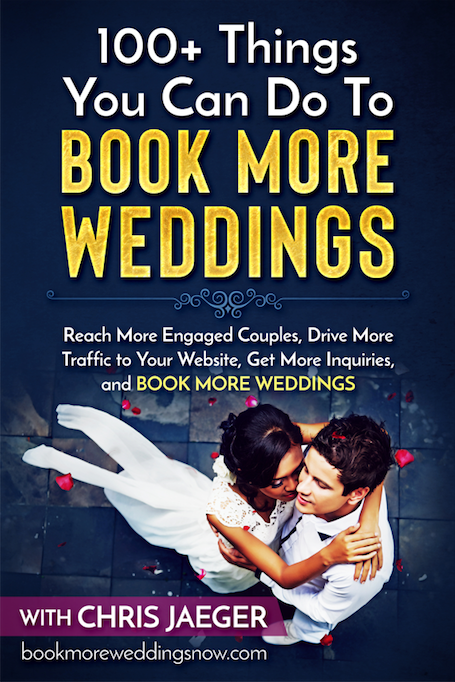 Chris Jaeger produces Book More Weddings and writes the BOOK MORE WEDDINGS NEWSLETTER (weekly). 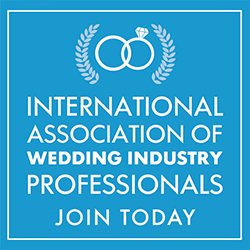 He is the Founder and Director of the INTERNATIONAL ASSOCIATION OF WEDDING INDUSTRY PROFESSIONALS (IAWIP) and a wedding industry marketing veteran with more than 20 years of experience marketing to brides and grooms. If you’re not getting the results you expected from your website or Internet marketing, or want to get better results, it might be a good idea to get an expert to REVIEW YOUR WEBSITE AND INTERNET MARKETING.